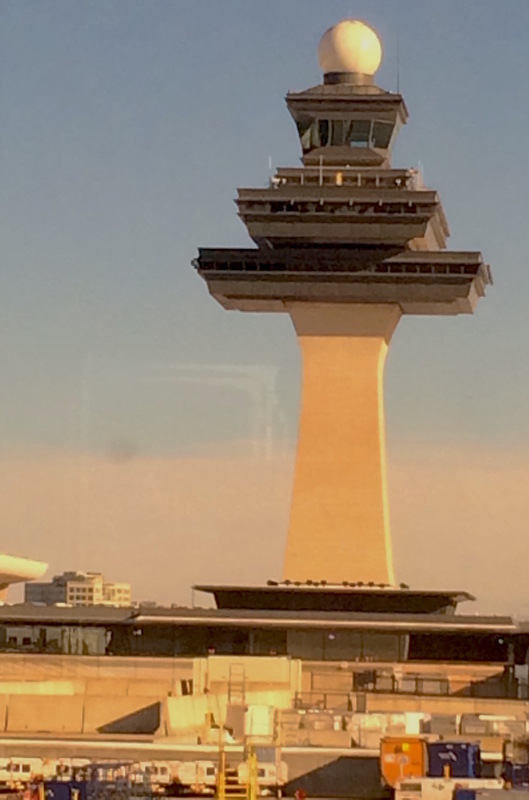 The main air control tower at Washington Dulles International Airport (“IAD”) can be seen for miles around Virginia’s Loudoun & Fairfax Counties. With enormous passenger and crew traffic comes increased responsibility for traveler and employee safety. How many people travel through Washington Dulles International Airport (“IAD”) each year? One million? Ten Million? Try 21,650,546 in 2015, and that’s not the highest year on record for the Loudoun County facility. According to the Air Traffic Statistics Report, 14,463,112 are domestic passengers and 7,187,434 from international flights. 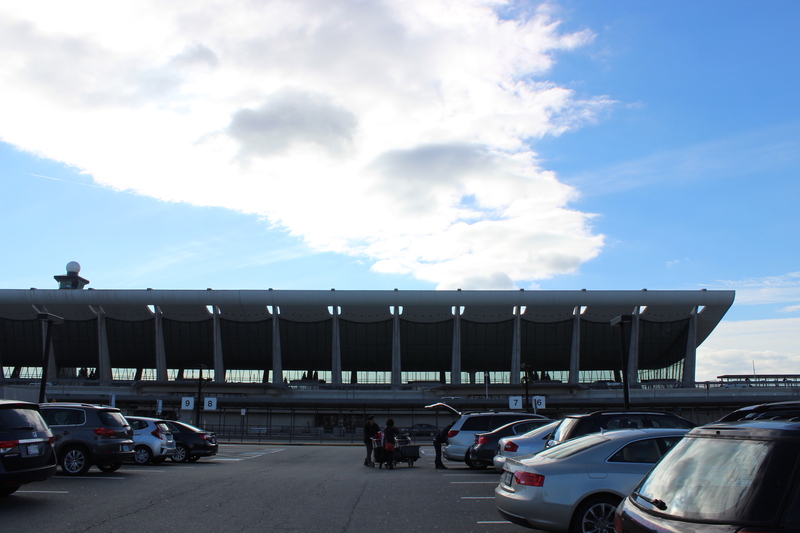 Dulles Airport is one of the busiest airports in the United States, and its proximity to the “Capitol of the Free World” makes it an important stop for travelers from all over the globe. Because of the sheer volume of passengers, crew and airport workers, AND it’s 24/7 operations schedule, Dulles, unlike Reagan National Airport, gets no “down time” with which to work on safety issues. While the underground train system is a huge improvement over the “midfield terminal bus” system, those huge, unstable vehicles are still in use on the Air Operations Area (AOA). These are some of the largest wheel-based vehicles on the planet, and at Dulles Airport, they compete with jets, planes, fuel trucks, catering vehicles, luggage tugs, maintenance Cushman, security details and inspectors’ cars for the limited space on the runways and airport roadways. Given this volume of vehicular traffic, accidents will happen on the AOA. Hopefully attendance at the regular safety meetings by the representatives of the various contractors and airlines using Dulles will result in improvements in safety for both the traveling public and airline and airport employees. Once a traveler passes through security into the “sterile areas” of the airport, they are in the hands of the airlines, who are considered “common carriers” in the eyes of the law. 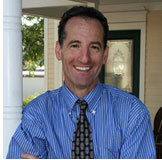 This means that there is a higher duty of care owed to make sure that the traveler gets from point A to point B safely. While the airlines can, and often do, subcontract and outsource aspects of their obligation, they are still ultimately responsible for conveying passengers safely and avoiding needless injury. It is hoped that as new routes are brought to Washington Dulles International Airport that commensurate increases in safety and injury prevention will also expand. 2017 can be a record year for safety at Dulles Airport. Safety should be as important as passenger volume and profits. Let us hope the folks at the Metropolitan Washington Airport Authority and the airlines that fly out of Dulles Airport share these same priorities.